Childrens vitamins reviews help parents to understand an choose a nutritional multivitamin supplement for their children. Every parent worries about their children’s health and vitamins. We start when they are babies, monitoring each ounce of fluid they take in and carefully charting weights and growth. As children get older, we worry about what they eat, how much they eat, and when they eat. We struggle to make whole grains and vegetables appealing and keep them away from junk food and sweets. It seems like trying to introduce nutrition into their daily diets can be a never-ending battlefield. Most children have a few nutritional gaps, no matter how hard their parents work at getting them to eat right. 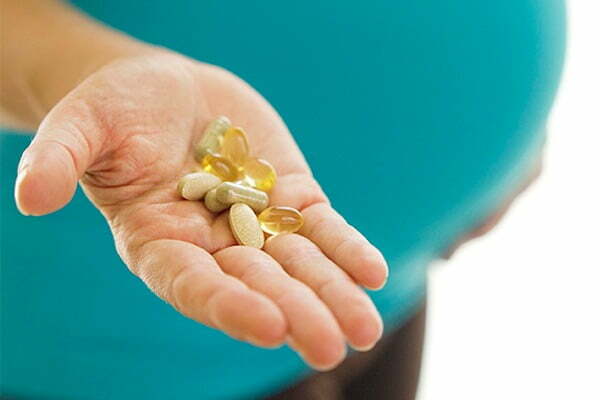 Adding a children’s vitamin eases a parent’s mind. Finicky eaters in particular can benefit from a few added nutrients. Children’s vitamins come in a number of different forms that can make good nutrition fun. Chewable tablets and gummy-type vitamins are especially appealing to kids. They can look and taste a lot like candy. This is helpful, but they should be kept away from kids’ reach so that they can’t grab a handful. Remember that too much of a good thing can be dangerous. Exceeding the daily dosage can be harmful so store those cute gummy supplements where the kids can’t get them. Childrens vitamins reviews of Ironkids Gummies. Ironkids Gummies are multivitamins for children manufactured in Canada by Life Science Nutritionals. This manufacturer advertises it as offering children an all-natural vitamin supplement in a fun gummy format. They claim only “real ingredients”, without aspartame or sugar coating. The name was derived from being the official multivitamin for children during the Ironman triathlon. There are currently three formulas available, one for active kids, one with added Omega-3 “for smart kids”, and one with extra calcium and vitamin D. This review is for the active kids formula, as it is the “original” Ironkids Gummies product. The ingredients in Ironkids Gummies are: Glucose Syrup , Gelatin , Sugar , Water , Citric Acid , Coating , (Vegetable Oil , Carnauba Wax , Bees Wax) , Fruit Concentrate , (Black Currant , Carrot) , Safflower Oil , Paprika Extract , Natural Flavors. Through these ingredients, the Ironkids Gummies provide children with Vitamins A, C, D, E, B6, B12, Folic Acid, Biotin, and Niacin. They do not contain any artificial colors or flavors, providing all of the coloring and flavoring naturally. Furthermore, unlike similar products, there are no artificial sweeteners. 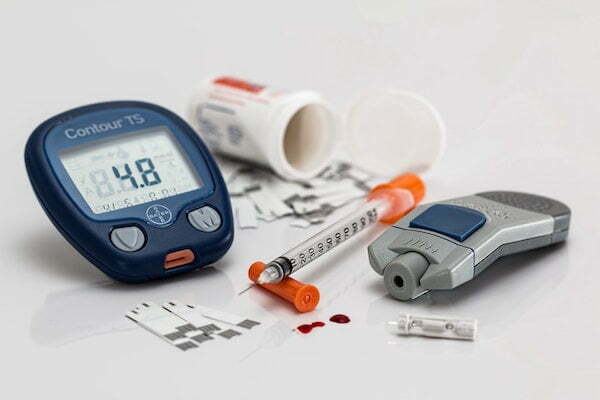 Only natural sweetening products (such as sugar and glucose syrup) are used. According to the manufacturers, they are “doctor recommended”. 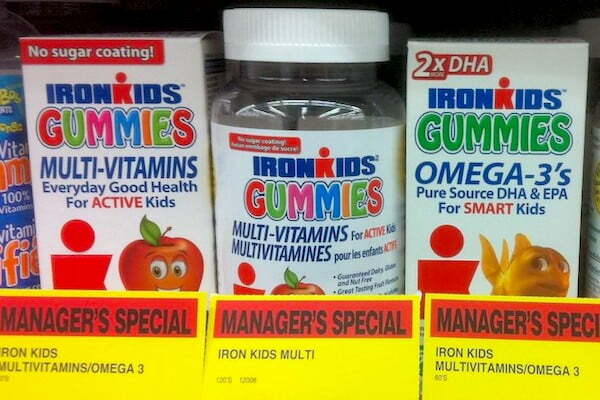 Ironkids Gummies are readily available in drug and health stores as well as online. They are typically available at a price that is about the same as other similar products. For dosage, children between the ages of two and four years are to chew one gummy every day, while kids over the age of four years (and adults) should chew two gummies every day. The actual nutritional component of the Ironkids Gummies, that is, the vitamins and minerals, are not much different from competitive products. What sets them apart is their choice of natural ingredients, rather than artificial ones. The fun, gummy format appeals to many children, much more than the usual chewable tablets. Customer reviews say that children like the flavor and the texture of the Ironkids Gummies, which makes it that much easier on the parents. 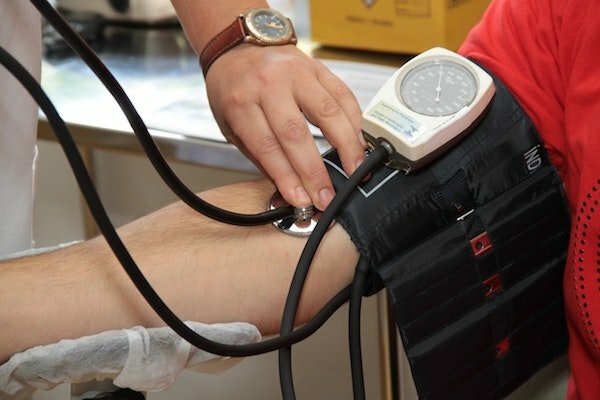 This ensures that their kids get the proper vitamins and minerals to complement a healthy diet and activity lifestyle. I remember when I was little and I was on a multivitamin that was in the shape of the Flintstones. There were different colored chewable shapes and I looked forward to them every day. I didn’t realize that it was a multivitamin at the time. I just knew that I wasn’t usually allowed candy, but I got to have that sweet flavored treat every day. I would sometimes beg my mother for a second one (which she never gave me, thank goodness). These gummies are the same idea. It makes being healthy a lot more fun for kids. You get to give the child his or her daily treat, and not worry that it’s just empty candy. It’s fun, but it’s healthy!